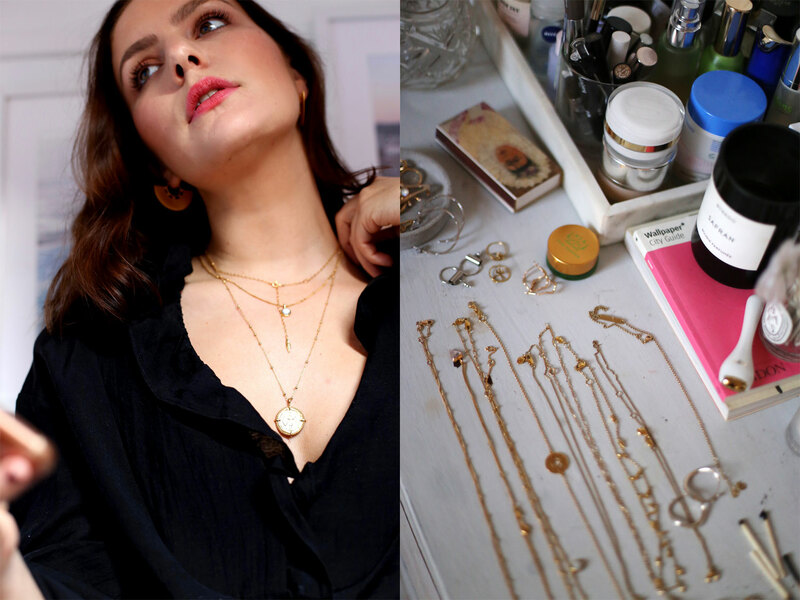 I love jewellery much for the same reason I love beauty – it’s the small things that makes a difference. 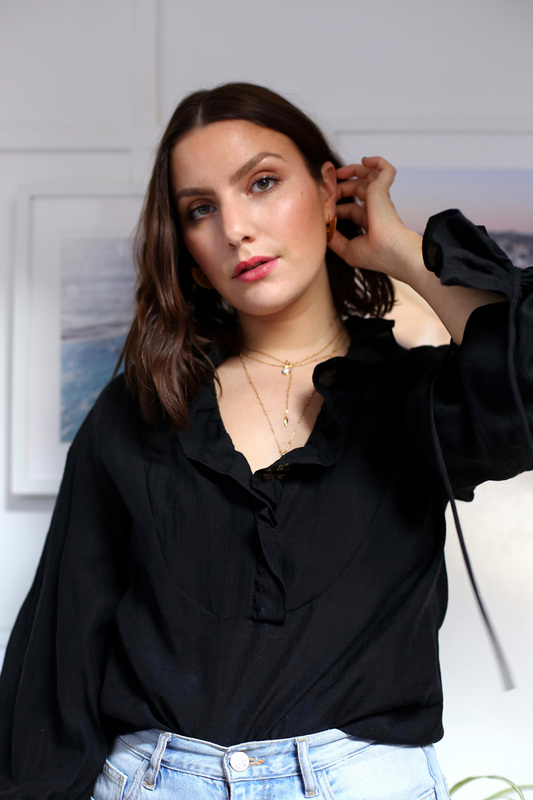 Just like a red lip and a low bun are a sure fire way to make you look (and feel) put together, so does putting on a great pair of earrings. 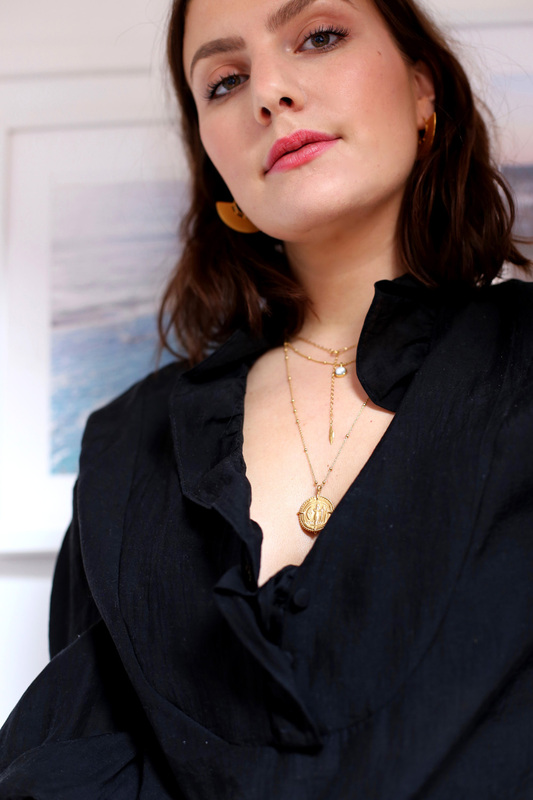 Over the past year or so I’ve got more and more into my jewellery and have come to have a few favourite brands – Missoma and Reliquia in particular. 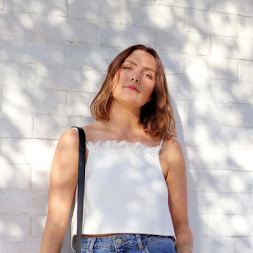 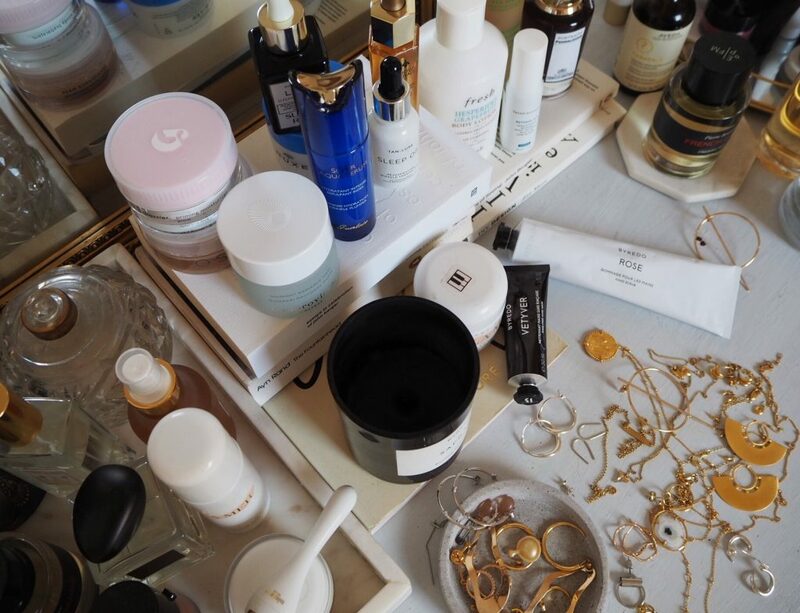 Below I’ve picked some of my favourite pieces from the above brands, hope you love them as much as I do!